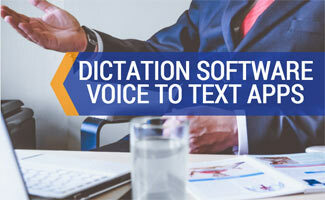 Sally has coupled her passion for writing with her (slight) obsession for the latest high tech gadgets. While she’s not daydreaming about the beach, she’s taking advantage of all the activities her hometown has to offer in the Blue Ridge foothills. 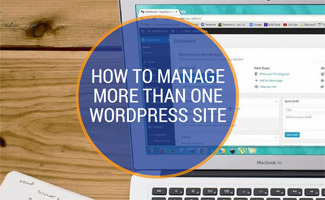 Best Way to Manage Multiple WordPress Sites: InfiniteWP vs ManageWP vs MainWP vs CMS Commander & More! 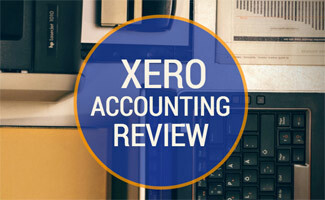 Xero Accounting Review: Want Zero Headaches With Your Books? 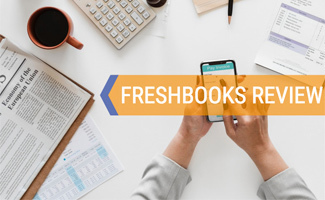 FreshBooks Review: Small Business Accounting Made Easy? 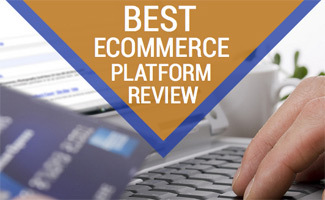 Best Ecommerce Platform: Volusion vs Shopify vs BigCommerce vs PrestaShop vs 3dcart vs Godaddy & More! 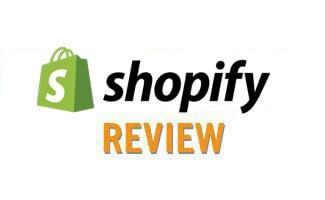 Shopify Reviews: Seamless Online Sales & POS To Boot! 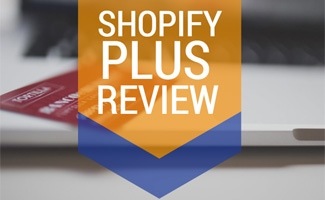 Shopify Plus Review: Taking Ecommerce To New Heights? 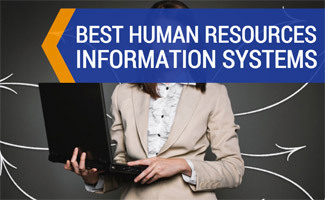 Best HRIS Systems: Namely vs Zenefits vs Gusto vs BambooHR vs Kin & More!